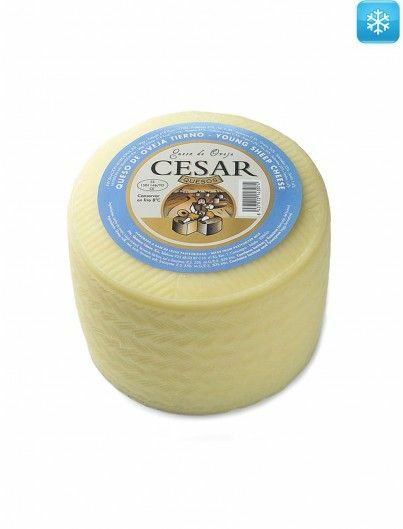 Soft and very creamy flavor. With quince or dried fruit, it will be the king of desserts. Soft cheese made with pasteurized sheep milk and white rind, slightly yellowish. Elastic texture with unequal sized eyes distributed throughout the interior. 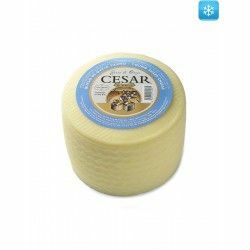 It has a mild flavor with a great creaminess and a slightly acidic palate, characteristic of a quality soft cheese. Accompany it with quince or dried fruit and it will be the king of desserts. Pasteurized sheep milk, salt, rennet, lactic ferment and lysozyme (egg derivative).